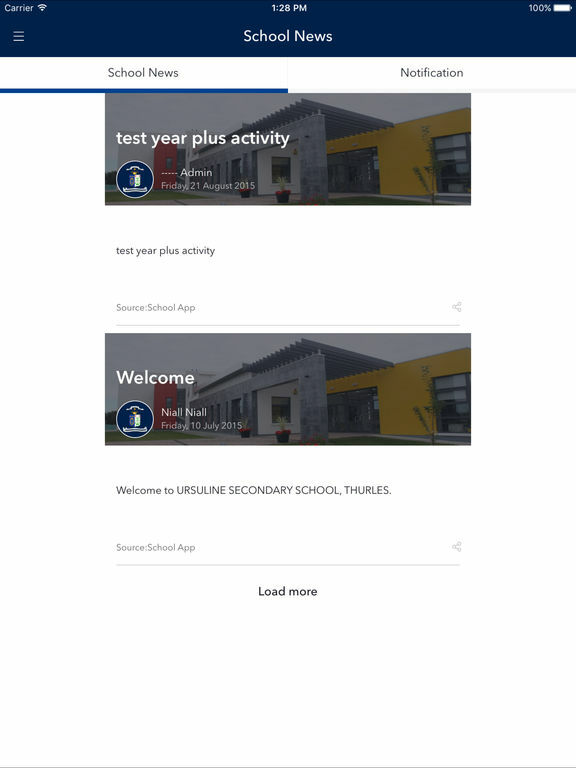 Ursuline Secondary School,Temple more Road,Thurles,Co Tipperary,Get all your school News, Photo/Video, Events at one place. 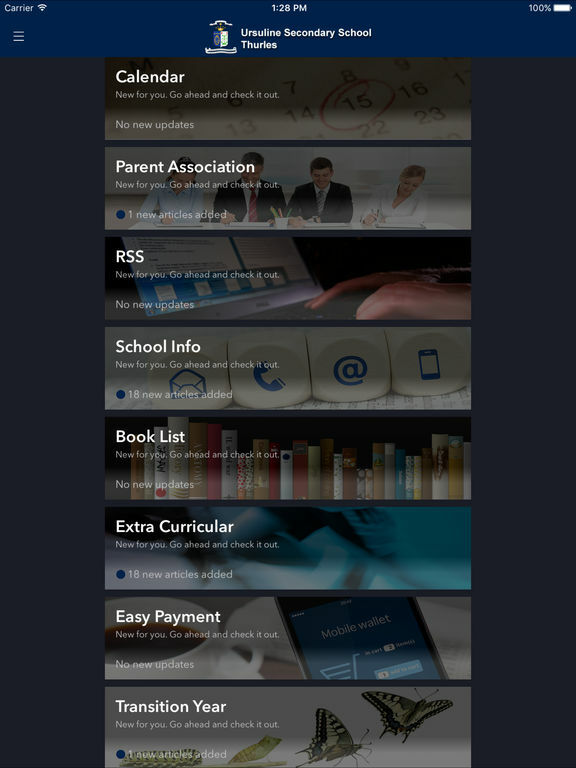 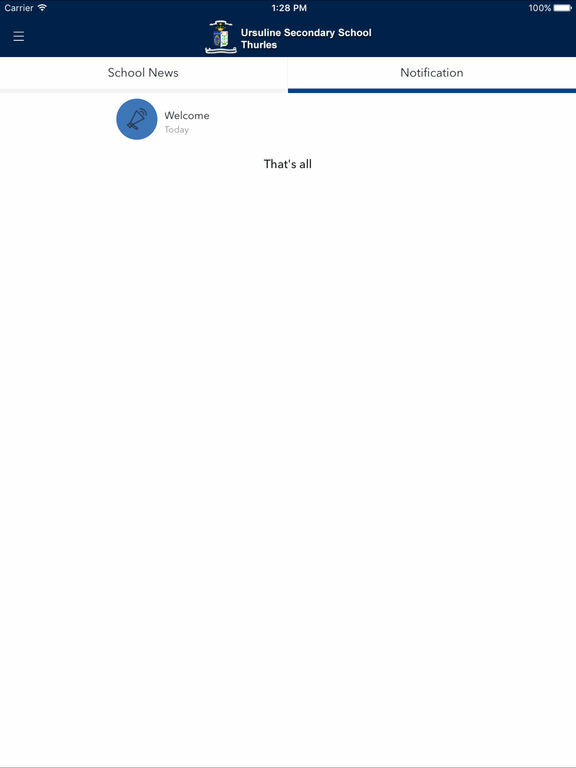 You can also contact school administration through this app. 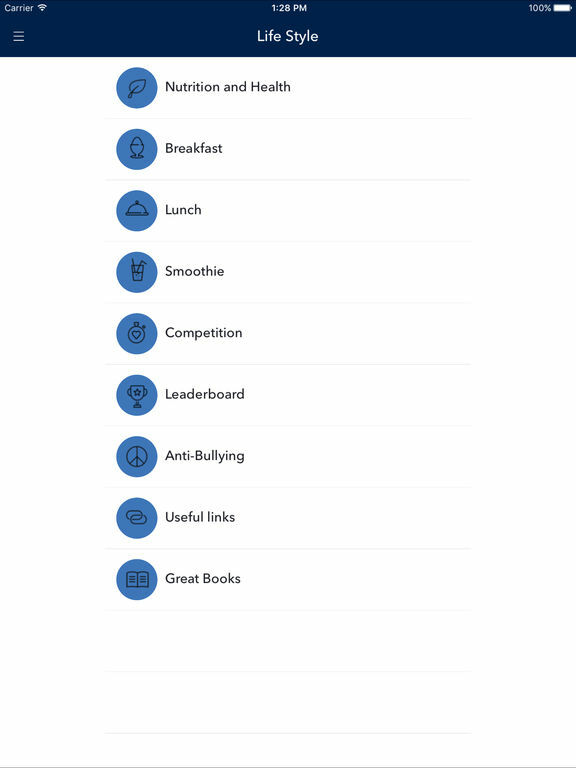 There are many other features like parent association, extra curricular, canteen etc.